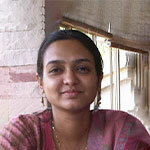 Ashima Sood is Editor, ISBInsight and Management Briefs. 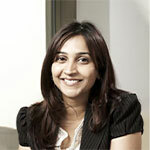 Reema Gupta heads the Centre for Learning and Management Practice and Corporate Relations at ISB. 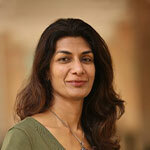 In addition, she is co-leading the Women’s Leadership & Excellence initiative at ISB. 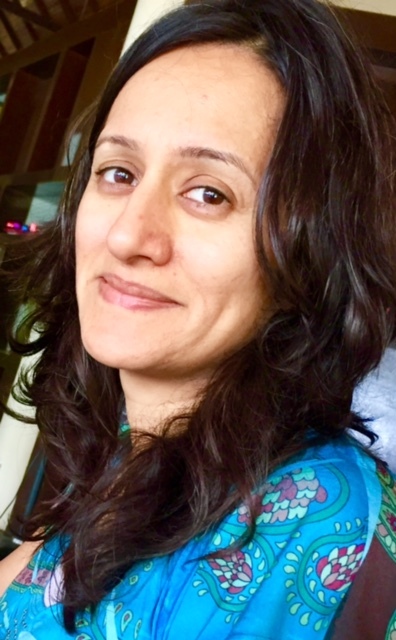 Reema has interviewed many eminent academics and corporate thought leaders for ISBInsight and has been instrumental in launching many innovative programmes like the CIO Academy, Executive Eminence and Certificate in Business Analytics programmes. 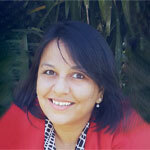 Geetika Shah is the Founder-Editor, Management Briefs. 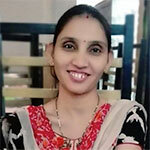 Geetika is a veteran at the Centre for Learning and Management Practice at ISB and has many Harvard Business Publishing case studies to her credit. 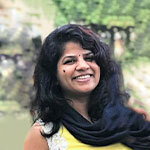 Yogini Joglekar is an Editorial Consultant with ISB's Centre for Learning and Management Practice, where she contributes to Management Briefs and ISBInsight content. She continues connecting academia and industry as a Director of Mountbatten Institute, USA and through her affiliation with NMIMS as a Visiting Faculty in Business Communication. 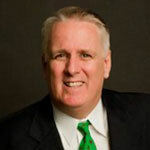 Practice Professor of Marketing Strategy, Deputy Dean- Corporate and International relations. 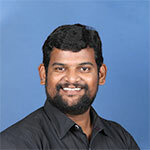 Srikanth V manages the ISBInsight website and Management Briefs web content, and helps with social media. Srikanth has a keen interest in all things digital marketing. Sireesha EV has over a decade of experience in the creative field with expertise in web/graphic design and digital media marketing. She holds a bachelor ’s degree in with professional qualifications in Digital Marketing. She is the web designer extraordinaire of ISB Insight Management Briefs and helps with Social Media. 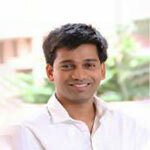 Raghunath R manages the ISBInsight website. He has a decade plus experience in the creative field, with an expertise in print design and website. He holds a bachelor’s degree in commerce with professional qualifications in digital media. Arun Khan handles video content for the Research Bytes section of Management Briefs, and dissemination for the monthly mailer. She is an accomplished case writer, with stints at ICFAI as a Research Analyst and as an Assistant Manager in Mahindra Satyam. She has been with the Centre for Learning and Management Practice for over seven years. 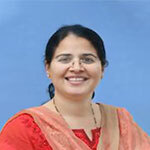 Laxmi Devi Pant manages all marketing and administrative support for ISBInsight. 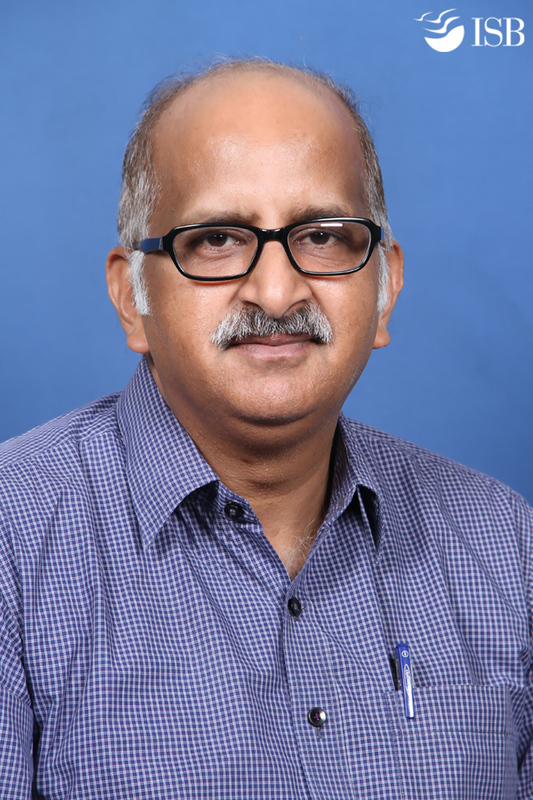 T A V Srinivas manages marketing and print production for ISBInsight print magazine. He has about three decades of experience in academia with expertise in print advertising, publications, copy editing, and branding. He holds a master’s degree in English literature and a post graduate diploma in Public Relations.